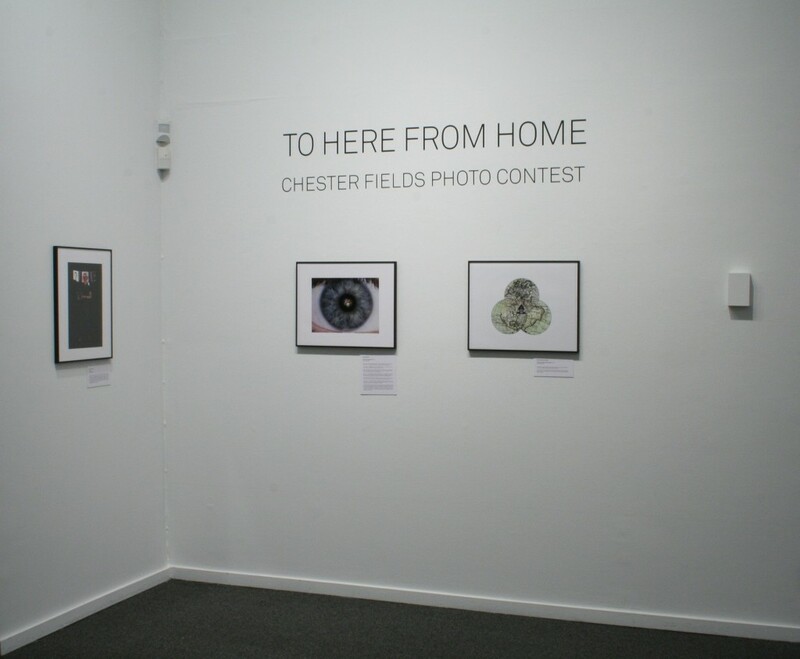 For those of you who couldn’t make it to the Chester Fields exhibition before it ended on Sunday, but wanted to get a glimpse of our talented group’s work, fear not, more documentation is joining the ranks online! For a collection of images featured in the show, click here. More documentation of the exhibition itself can be found here.